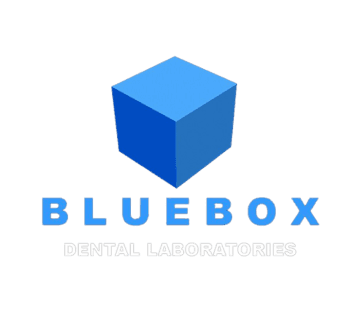 Expertise in a variety of restorative techniques and implant systems makes Blue Box Dental the best choice for your next implant case! From case consultation to the completed restoration, our team is ready to assist you in achieving the best results. Please contact us at 877-825-1690 for more information today.